Today the sky in Moldova will be cloudy. In some regions of the country it will snow. The roads will be covered by veneer. At the same time, the Yellow Code for fragile ice will last until January 25. 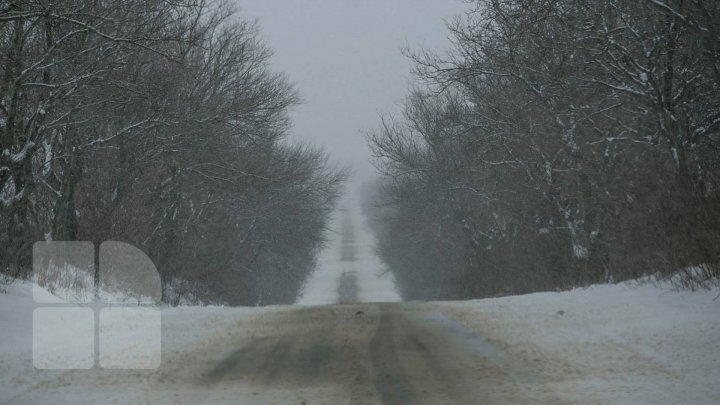 In Briceni and Soroca there will be four Celsius degrees below zero, in Balti three Celsius degrees below zero, while in Orhei the thermometers will show two Celsius degrees below zero. In Tiraspol and Comrat 0 Celsius degrees are forecast. In Leova there will be one Celsius degrees, while in Cahul one Celsius degree below zero. In the Capital there will be 0 Celsius degrees. In the following days the temperature will be below zero. At the beginning of the week sleet is forecast.